Home » Posts tagged "United States military"
The Associated Press alleges that US Special Forces intentionally called in an airstrike on the Kunduz hospital, knowing it was a hospital (albeit one erroneously associated with the Taliban). 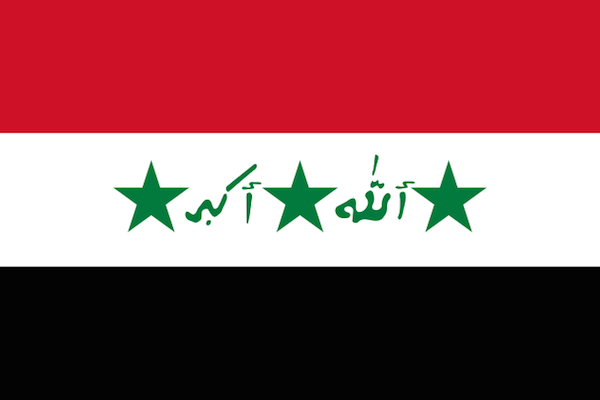 Late Baathist-era flag of the Republic of Iraq, 1991-2004. The U.S. government and military continues to obscure or misrepresent the scale of the lasting damage for veterans to this day. To say nothing of the very similar mishandling and coverup in the second Iraq War of legacy chemical weapons disposal. The Amnesty report notes that the United States is also providing logistical and intelligence support to the Saudi-led coalition. This logistical assistance is particularly important because the Saudis and their Gulf allies need the assistance of US mechanics to keep their aircraft running. That fact gives the Obama administration a major source of leverage on Saudi policy.